Why IntownElite.com beats Zillow, Trulia, et. al. When it comes to websites, bigger does not always mean better. 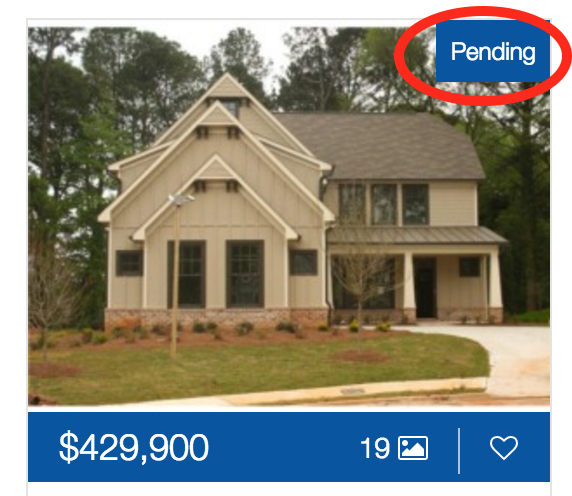 That's certainly the case with real estate websites. I think most would agree that, aside for ease-of use, the most important aspect of real estate websites is the accuracy of its data. You want to see all the listings available for sale, and no "stale" listings that are no longer on the market. Nothing is more frustrating to a home buyer than either missing out on available listings, or finding out that awesome listing you're looking at actually sold 2 months ago. Unfortunately, those scenarios are all too common on Zillow, Trulia and similar sites. Meanwhile our website does not suffer the same problems, as I'll explain below.